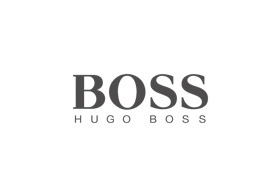 The HUGO BOSS Store is located on the Ground Floor and sits within Chadstone’s exclusive luxury brand precinct. The spacious 300 square metre interior features a dedicated women’s accessories department and a private styling suite for VIP clients. The store presents women’s and men’s collections for BOSS Black and HUGO and the BOSS Green and BOSS Selection men’s collections. The collections offer versatile fashion ranges with a rich array of modern classics and directional styles in business, formal and leisure wear.